1. 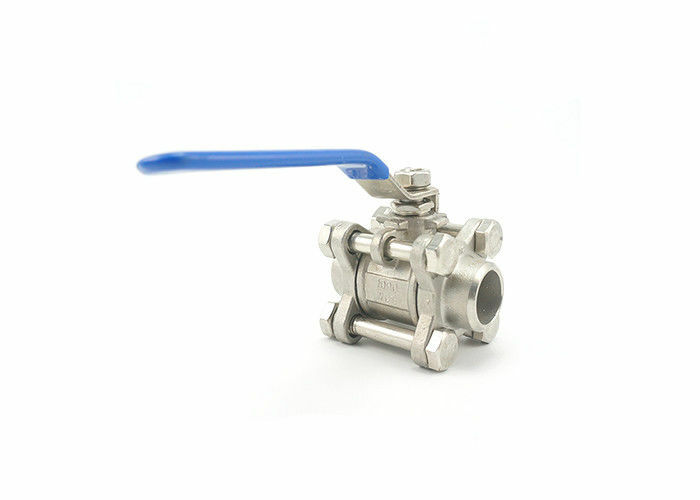 We are the specialized supplier of stainless steel valves with best price! 2. We have more than 20 years experience in exporting products to worldwide countries. So we have rich experience of exporting. 4. Every process will be checked by responsible QC which insures every product's quality. 5. Professional packing teams which keep every packing safely. 7. Samples can be provided if you need.